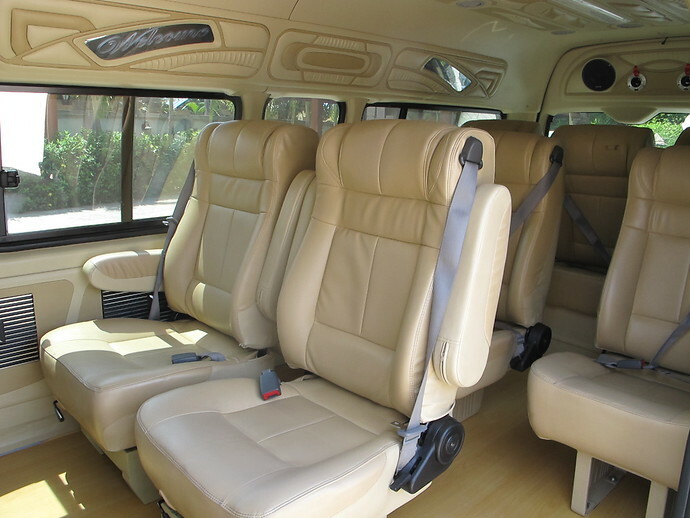 Enjoy a spacious, air-conditioned, private minivan taxi from Koh Lanta to Surat Thani. 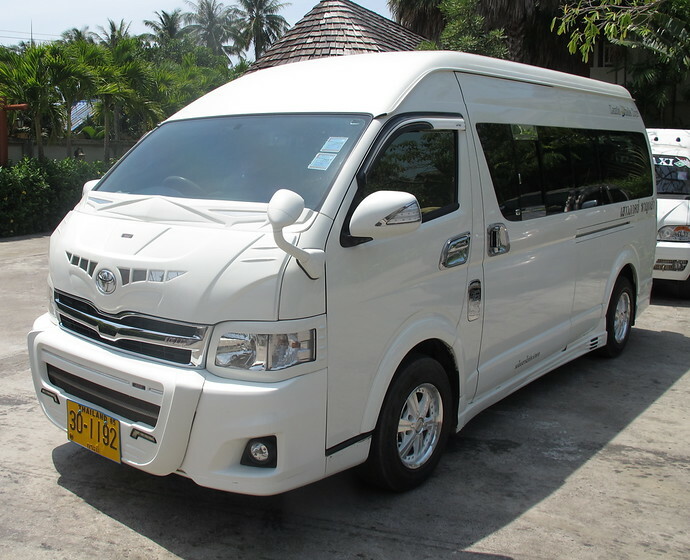 The driver will pick you up in your hotel reception area and take you direct to your Surat Thani hotel. The taxi leaves at the time that you specify when booking. 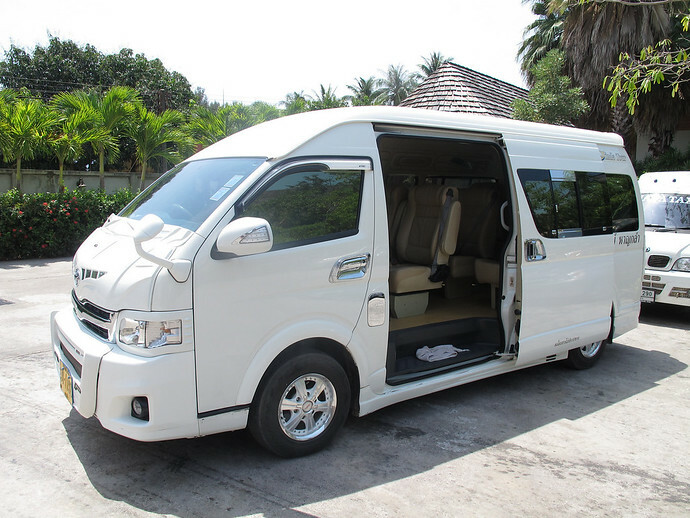 The journey time in the minivan from Koh Lanta to Surat Thani takes approximately 4.5 to 5.5 hours because it involves a car ferry crossings from Koh Lanta to the mainland. The speed of the journey depends on whether there are queues for the car ferry. The length of Koh Lanta will also have an impact on the journey time â€“ if you stay in the south of Koh Lanta it can be up to one hour transfer time to Saladan where the bridge going off the Island is located. From Koh Lanta to Surat Thani the earliest pick up departure time is 6am the latest pick up departure time is 8:30pm. You choose any time that suits you best. From Surat Thani to Koh Lanta the earliest pick up departure time is 6am the latest pick up departure time is 4pm. You choose any time that suits you best.